Loyalty programs need a fresh start with relevant, more personal perks for today's consumer. Loyalty programs’ membership growth in the U.S. is starting to slow down, which means the market is maturing and consumers are wanting more from these programs. Brands need to up their loyalty game to keep members, attract new ones and increase their customer lifetime value (CLV). 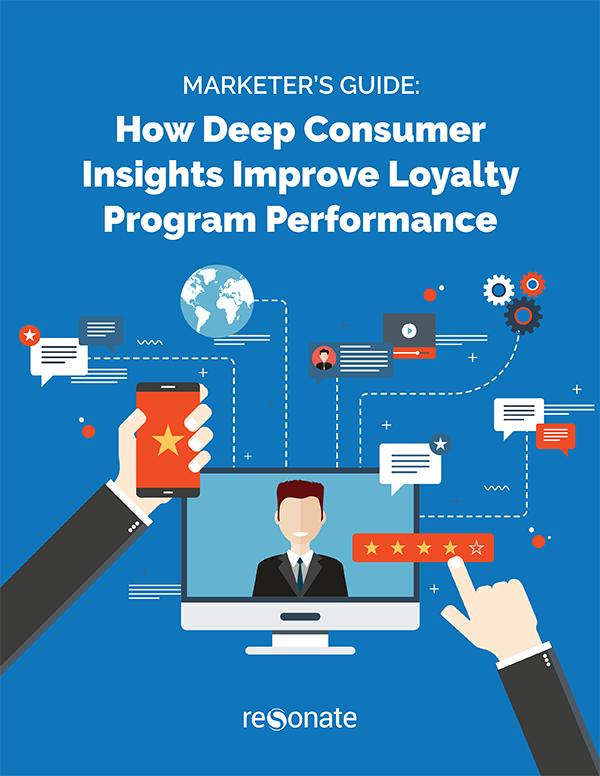 Download your copy of the Marketer’s Guide: How Deep Consumer Insights Improve Loyalty Program Performance and breathe new life into your loyalty program.